DULUTH, Ga., 2017-Feb-16 — /EPR Retail News/ — NCR Corporation (NYSE: NCR) today (February 15, 2017) announced the NCR SelfServ™ 80 Series, a new family of ATM solutions that will help financial institutions redefine the banking experience and change the way consumers interact with the ATM forever. Built-in video banking also enables financial institutions to offer high-touch, personalized service, where customers can be helped by a live teller right at the ATM. This means financial institutions can extend their personal service coverage and be available as close or far from home and as early or late as they choose to be. NCR is currently the only company that can offer video banking fully integrated in one ATM platform. This capability streamlines the way branch staff serve customers with auto loans, mortgages, credit cards or deposits across the network. NCR’s research shows that 80 percent of the transactions typically completed inside a physical branch can be completed through a live video teller at an ATM. The SelfServ 80 Series was recognized as an International Design Excellence Awards 2016 finalist. It is rooted in NCR’s 132-year history of understanding consumer behavior, its deep domain experience in retail banking and the strong legacy of its SelfServ brand – the most popular ATM family in the world. The modern design comes with fully customizable, color-coded media entry and exit indicators. Additionally, a unique 10-cassette cash dispense capability lowers cash replenishment costs. Paired with NCR’s CxBanking software suite, the SelfServ 80 series unlocks amazing customer experiences across physical and digital banking channels. The SelfServ 80 Series is available now in select markets, including the United States and Canada, followed by global availability throughout 2017-2018. Please contact NCR Sales for pricing information and details on local availability.  For additional materials including high-resolution product images, whitepapers, FAQs, please click here. To download the SelfServ 80 Series application on iOS, click here. NCR Corporation (NYSE: NCR) is a leader in omni-channel solutions, turning everyday interactions with businesses into exceptional experiences. 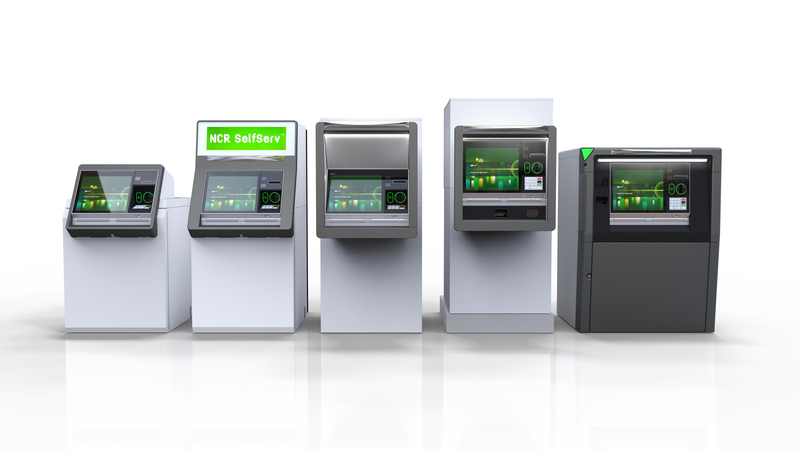 With its software, hardware, and portfolio of services, NCR enables more than 650 million transactions daily across retail, financial, travel, hospitality, telecom and technology, and small business. NCR solutions run the everyday transactions that make your life easier. This entry was posted in Business, Financial, Management, Retail, Retail Solutions, Retailer, Technology and tagged Joao Perez, José Resendiz, Mark Schwanhausser, NCR, NCR SelfServ™ 80 Series, new family of ATM solutions. Bookmark the permalink.